Thousands of bugs and spiders stolen from Philadelphia Museum! A museum in Philadelphia is short a few bugs. Well, more than a few. 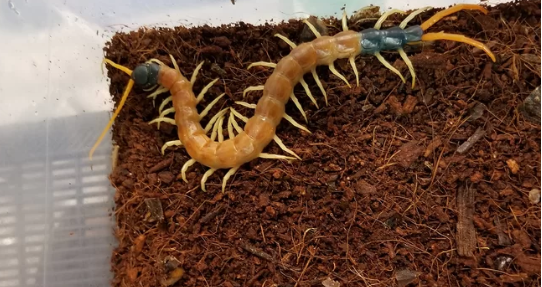 Approximately 7,000 insects, spiders and scorpions — and a number of lizards — were recently stolen from the Philadelphia Insectarium and Butterfly Pavilion. The purloined critters are estimated to be worth about $40,000, and museum officials suspect that the thieves will try to sell many of the highly prized creatures to collectors, The Philadelphia Inquirer reported. Exotic species such as orchid mantises, giant African millipedes and leopard geckos are among the missing, and museum employees are thought to be responsible for the theft, which is currently under investigation by the FBI, John Cambridge, owner of the Insectarium, told Live Science.